Most readers will have already completed this step. If you haven't, scroll to the top of this page and click on "Create account" (just above the picture on the right). Once again, most of you will have already done this. All you need to do is go to http://www.wikidot.com/new-site and fill out the information. Alternatively, you can clone this blank website: http://default-template.wikidot.com (part of the Iron Giant project). For this tutorial, I'm going to assume you're using the first link, although the theme on that one is pretty outdated. Edit your homepage using the edit button at the bottom. See the image below for the location of the edit button if you can't find it. That code will show the title of your most recent 5 blog posts, and the first paragraph. 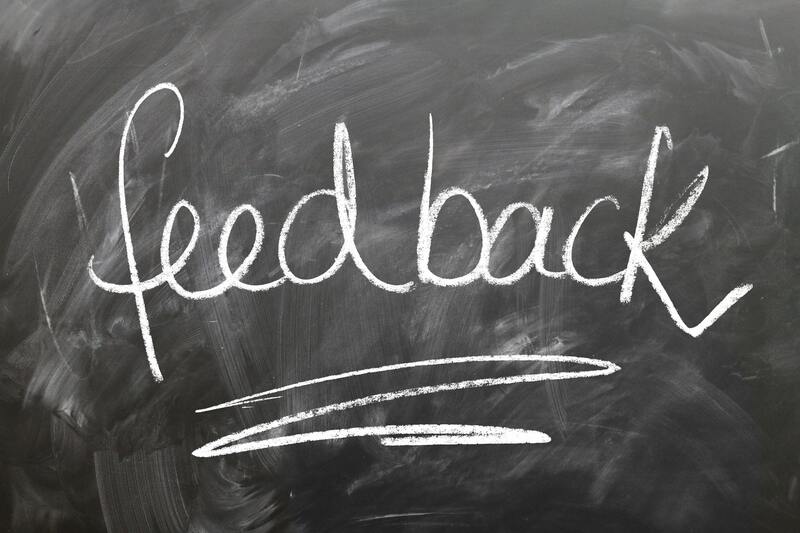 To view the rest, your visitors can click on the title and they'll be taken to the post page where they can read the rest and post a comment. 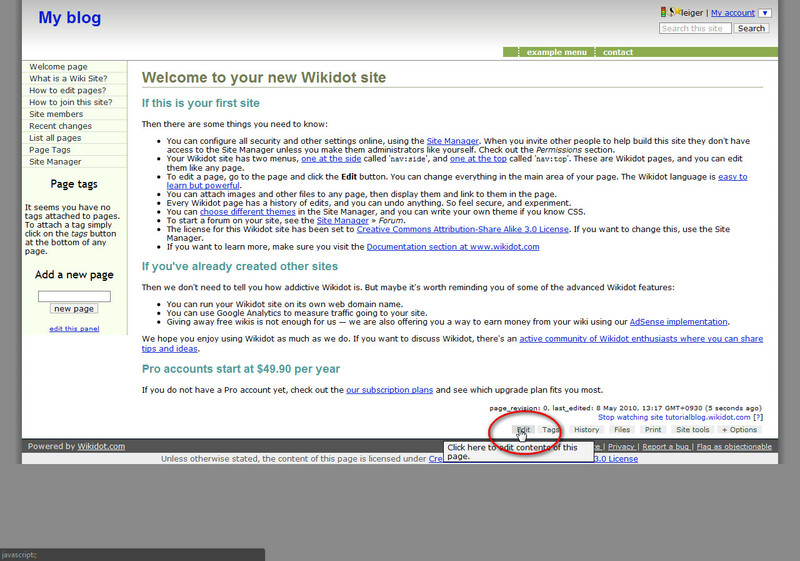 You might also want to change the title to something more suitable than "Welcome to your new Wikidot site". After doing that, save the page. You should see the title but nothing on the page itself — this is normal. The next thing you'll want to do is to edit the template page. To do that, add blog:_template to the end of your website's URL. 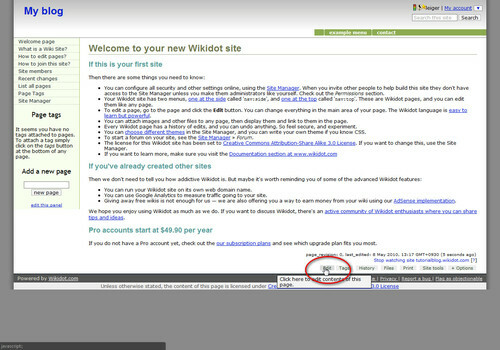 So, if you created your website and the address bar at the top of your browser says http://tutorialblog.wikidot.com/, add blog:_template on the end so that it looks something like http://tutorialblog.wikidot.com/blog:_template. You should see a message telling you that the page doesn't exist yet. All you need to do is to click on the "create page" link to create it! :) Check the picture below to make sure you're doing the right thing so far. The %%content%% variable basically means "put my blog post here", and the Comments module allows people to respond to what you have written. By creating this template page, we've set a standard for how all of your blog posts will appear from now on. Because this is a very simple template, all we've done is to make comments appear below what you write. Live templates are far more powerful than that though. If you want to learn more, feel free to ask here. Remember to save the page once you've added the code. We're going to fix that now. Once you have the site manager open, look for "Forum & discussion" in the menu and click on it. Next, click on "Settings", and then the "activate forum now" button in the main section of the page. It's good practice to set up auto-numbering for your blog posts, because if you decide that you want to do it later, you'll have to manually rename all of the blog posts you've written so far. Stay in the site manager, but look for "Autonumbering of pages" in the menu and click the link (it should be 2 links above the "Forum & discussion" one you clicked on earlier). 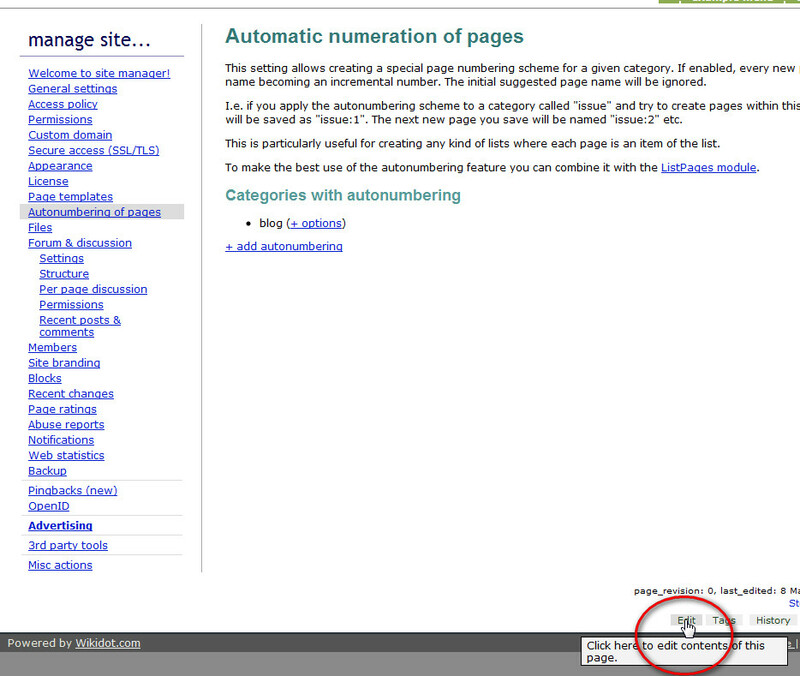 Then, look for the "+ add autonumbering" link in the main page section, and click on it. 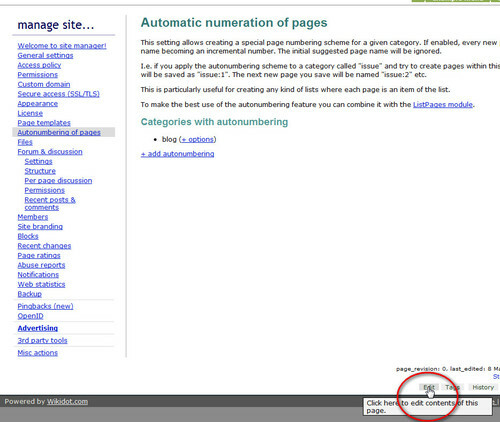 Choose "blog" from the 'Choose an existing category' box, then click on the "Add autonumbering button. You can look at the screenshot below for help if you're not sure what to fill in. 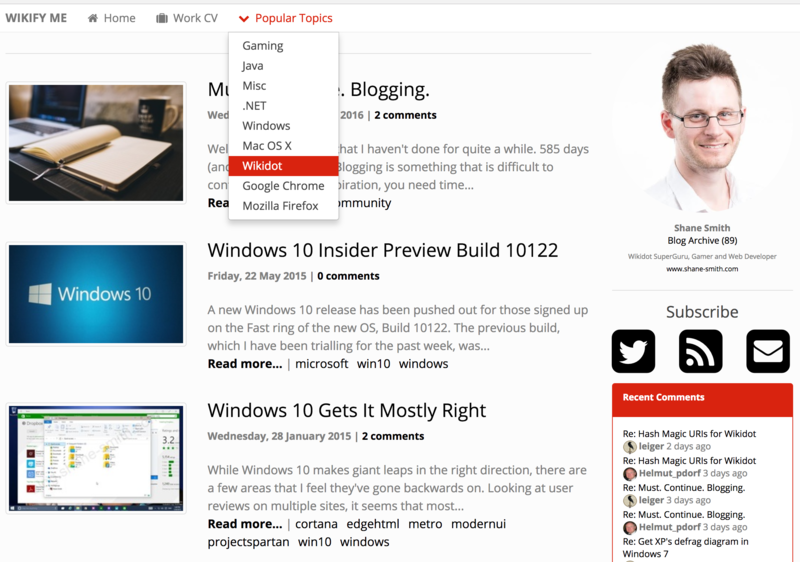 Now that you know how to find the site manager, it would be a good idea to let you create blog posts on the same page. Scroll down to the bottom of the page you are on, and click on the edit link. Please do not modify this page. It is safe to modify the page as long as you do not remove the ManageSite module. If you accidentally delete that part of the code, you can edit the page again and then add the code I've given you above to make sure it's back in there. After adding the code and then saving the page, you should see this at the top of your site manager. Step 8: Write your first blog post! All you need to do now to update your blog is to add the blog title in that box (e.g. "My first blog post! Welcome!") and then click on the "Create a new blog post" button. Then write your post in the box that appears and save the changes. If you ever wish to edit a blog post, all you need to do is to go to the post that you created, and click on the "edit" button at the bottom of the page. There are a bunch of different things you can do now, but probably the first one is to change the theme. I'll write a tutorial on that someday, but for now you can either ask for help in the comments here, or post a question on the community forum. Have fun with your new site! ;-) And feel free to let us know where to find it by posting a comment with the link! Nice post Shane. 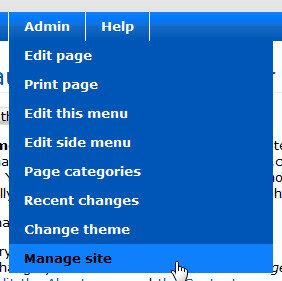 I had never noticed the edit button at the bottom of the Site Manager - it could come in handy! If you add something to that page (eg the NewPost module), does that appear on every section of the Site Manager, or just the first page "Welcome to site manager!"? Short answer: Yes, every page. 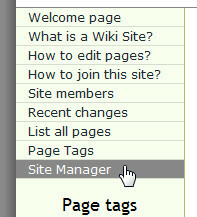 Long answer: The thing you call the site manager isn't the page, but the ManageSite module itself. You can move it to a different page that isn't called admin:manage if you wanted to. 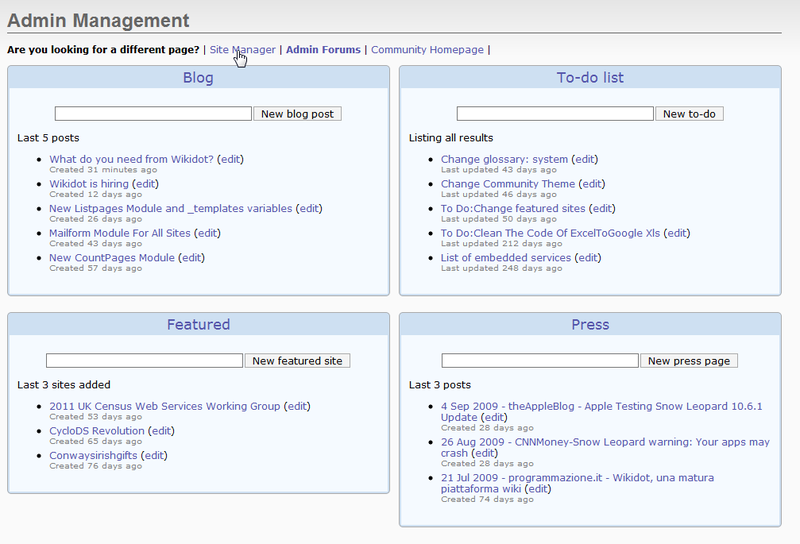 So you've got a single page with the NewPage module at the top, and the ManageSite module below that. The ManageSite module has different 'pages' inside of it. You can move it to a different page that isn't called admin:manage if you wanted to. Yet again, I wasn't aware of that. Thanks Shane. Just as a follow-up to my comment to Bryce above - Wikidot has since made some changes to how site administration is handled. You always access your site's administration page using the '_admin' page now. The important thing to note about this, is that this change broke Step 7 above - we cannot add additional content to the administration page any more, so the NewPage module for the blog will need to be located elsewhere. I'll post an updated list of instructions when I can.